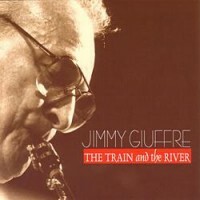 During his rather abtract period in the '60s, Giuffre contributed several major new works to the jazz vocabulary and continued to develop his talents through the '70s adding soprano sax and flute to his all round reedmanship. In 1971, this session was made and its companion album, The Train and the River in 1975. 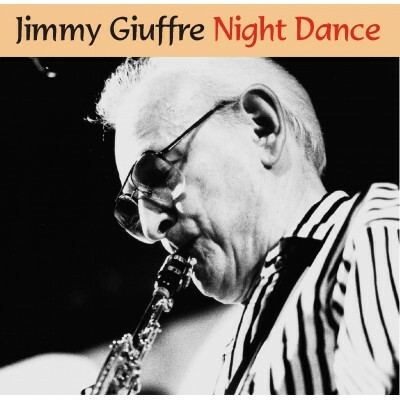 Like the later session, Jimmy makes use of clarinet, flute and tenor saxophone to give contrasting moods to his music. Giufre's style has remained virtually unchanged over the decades. His originals drawn from folk sources and what nowadays is called "world music" together with his cool roots, leave us with a permanent and important markers of his almost limitless talent.